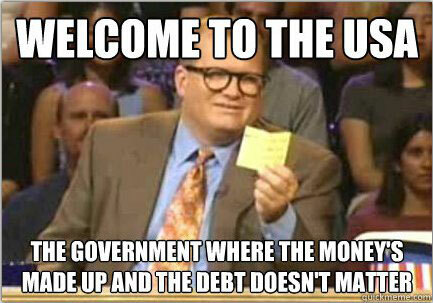 The Government where the money’s made up and the debt doesn’t matter. Created about 7 yrs, 6 mths ago (October 8, 2011). Updated about 7 yrs, 1 mth ago (March 22, 2012).